Tonight! 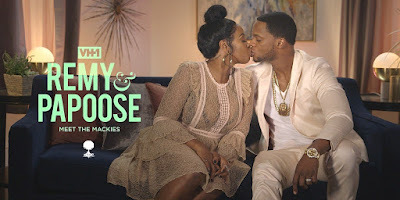 Starts The Three- Week Event Of Remy & Papoose: Meet The Mackies at 9PM on VH1 ~ Phresh Hott New! 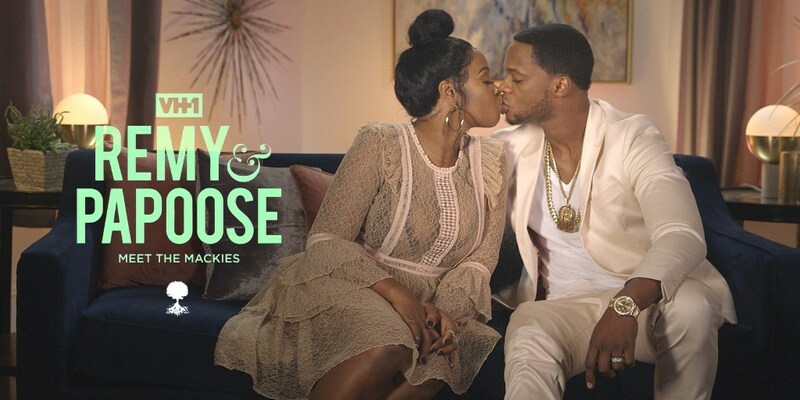 On today special premiere of Remy & Papoose, “Meet the Mackies” After tedious rounds of IVF treatment, Remy and Papoose are finally pregnant! Now Remy wants to see their older kids move out of the house. As Jace's 18th birthday approaches he's expecting an epic house party but Remy has a better idea. Gender Conceal….. Look below as during an ultrasound appointment, an excited Papoose learns the gender of the baby, but Remy wants to be left in the dark.